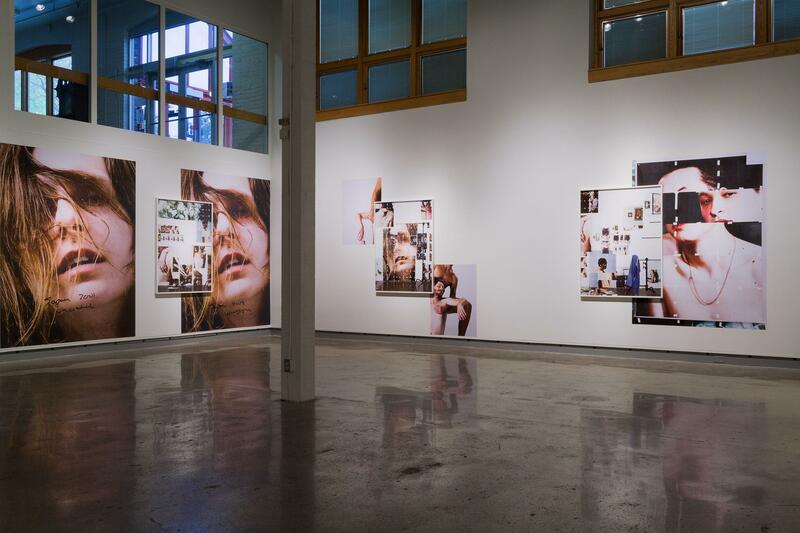 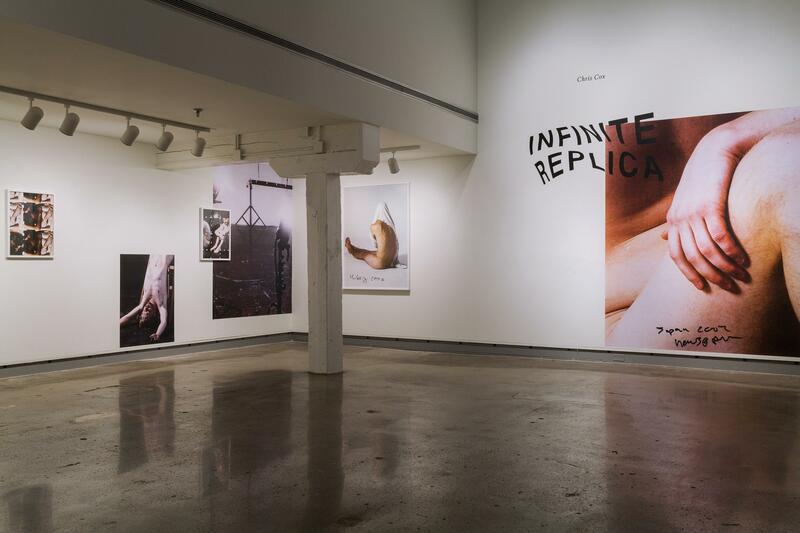 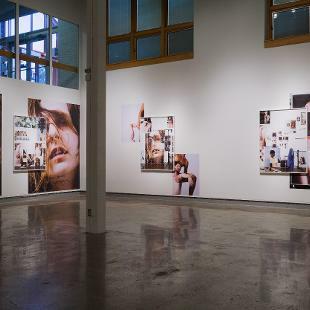 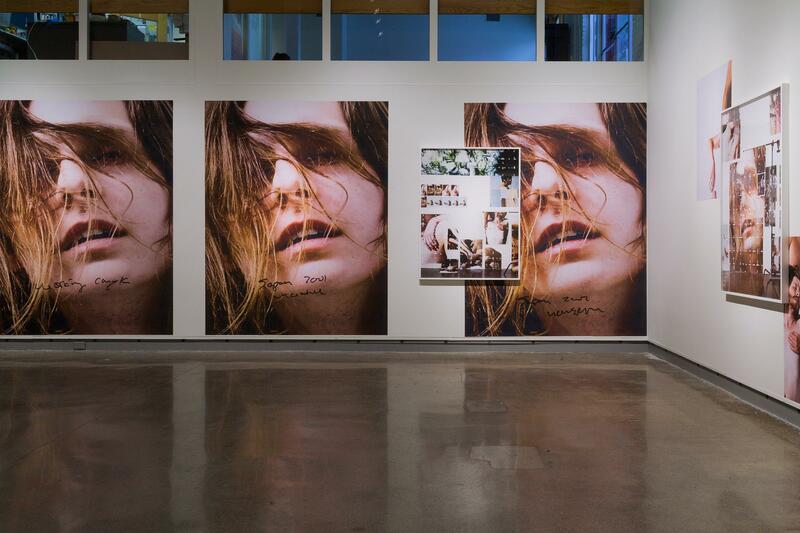 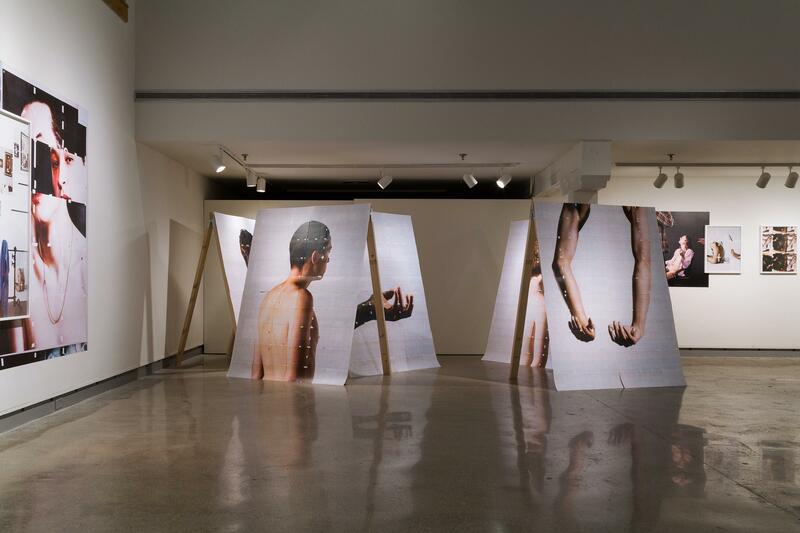 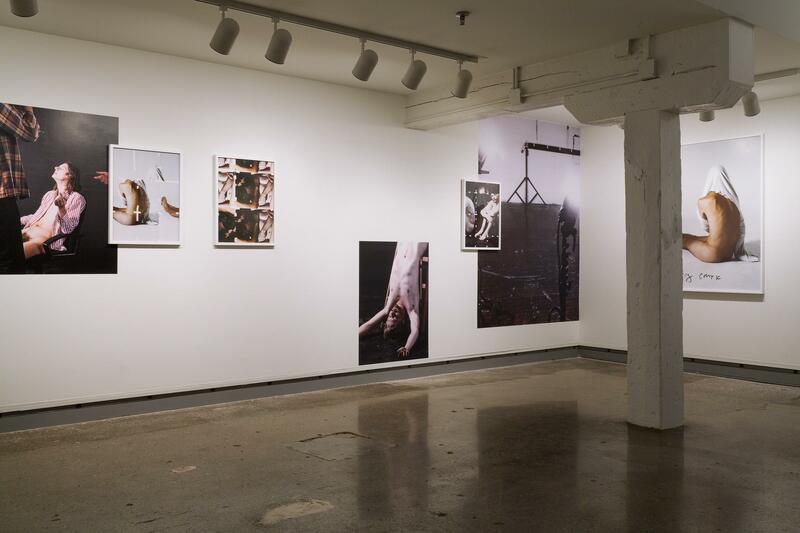 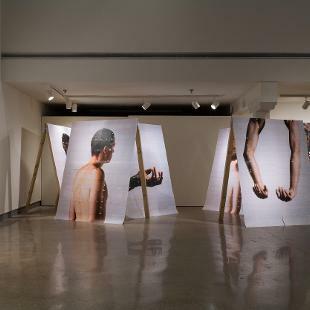 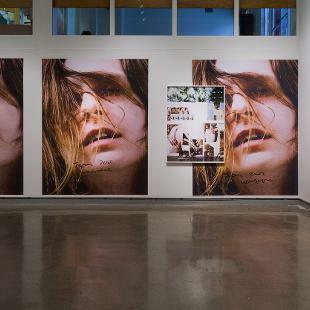 Infinite Replica utilizes the tools of photographic production to address the increasingly mediated environment. 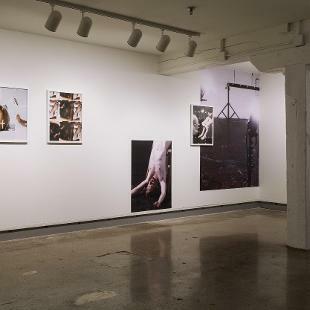 Using my personal archive as source material, I’m asking questions relating to image production, circulation, and distribution while attempting to situate myself within the collective image environment and exploit the viewers shared understanding of photographic production. 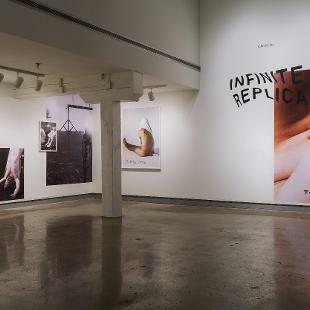 The works in the exhibition show mention of the source archive but through the agency of the lens and technology are introduced as entirely new images. 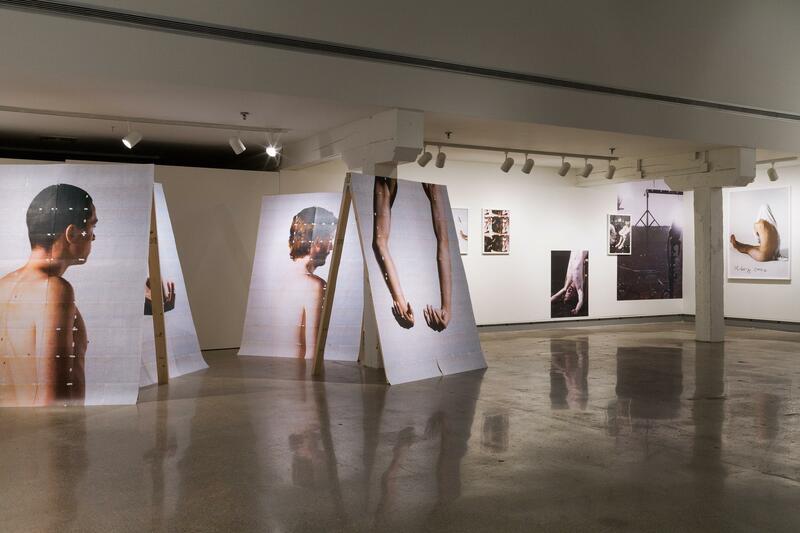 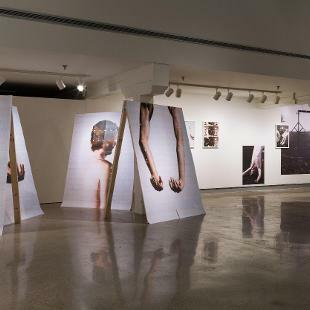 The De Pree Art Center and Gallery at Hope College will open its annual Graduating Senior Show with a reception on Friday, April 5, from 5 p.m. to 6:30 p.m.